Jumping on your boat is one of the best ways to enjoy the hot summer weather. No matter if you have a day cruiser or a yacht, it is important to make sure that you have the protection that you deserve before you head out on the water. Finding the right boat insurance policy can help to make sure that you are covered in case of any unfortunate situation on the water. When deciding on which boat insurance policy will work best for your needs, there are two types of policies to choose from. The first is an actual cash value policy, which will provide coverage for repairs or replacement parts that your boat needs after an accident, minus the cost of depreciation. 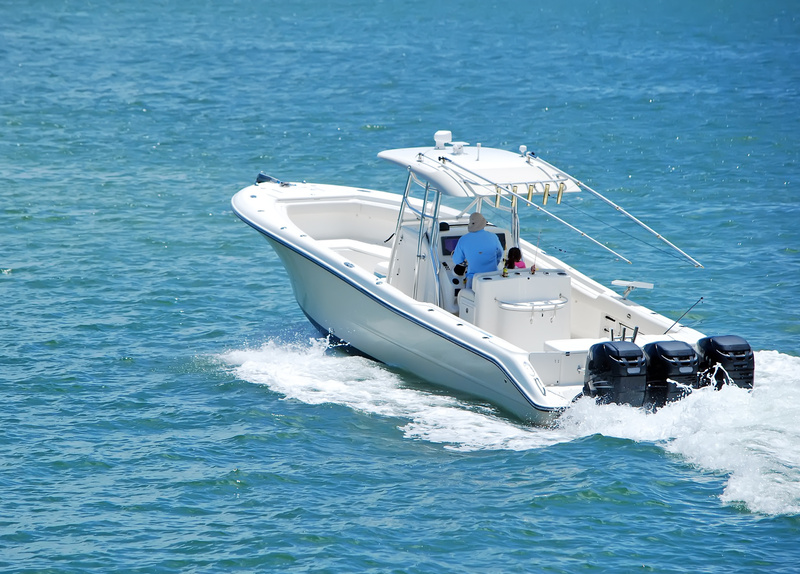 If your boat is a complete loss after an accident, your insurance company will use boating pricing guides to determine the market value of your boat at the time of the accident. The second choice is an agreed amount value policy, in which you will decide on a value of your boat with your insurance agent. If your boat is totaled, you will receive a payout for the agreed amount. With an agreed amount policy, you will also receive coverage for any partial losses by taking the total cost of the repairs minus a certain percentage for depreciation. When looking for the right boat insurance policy, make sure to take the time to also ask about any discounts that you may qualify for to help you save money. There are many boat insurance discounts that are available, such as a multi-policy discount or taking a qualifying safety course. For all of your boat insurance coverage needs to ensure that you are able to stay safe on the water, contact the insurance professionals at The Schwab Agency in Colleyville, Texas.